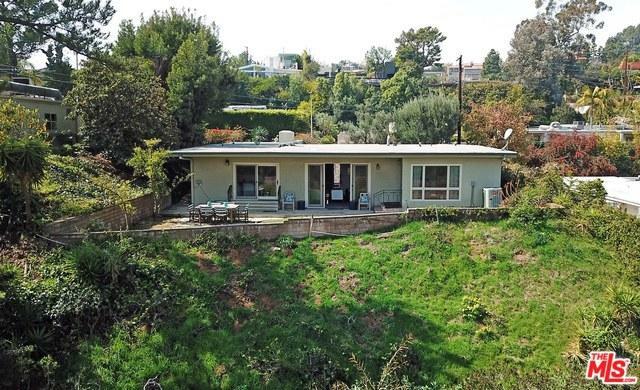 Classic 1961 mid-century house with endless canyon and hills views, and limitless possibilities. One of a kind opportunity to build or remodel your dream home in a quiet location, nestled at the top of the hill in the acclaimed Wonderland Elementary School district. The property does have an existing structure. A fantastic opportunity! Won't last! Listing provided courtesy of Aouri Makhlouf of Hilton & Hyland.